Feel beautiful and luxurious in this stunning 18ct yellow gold and diamond engagement ring. 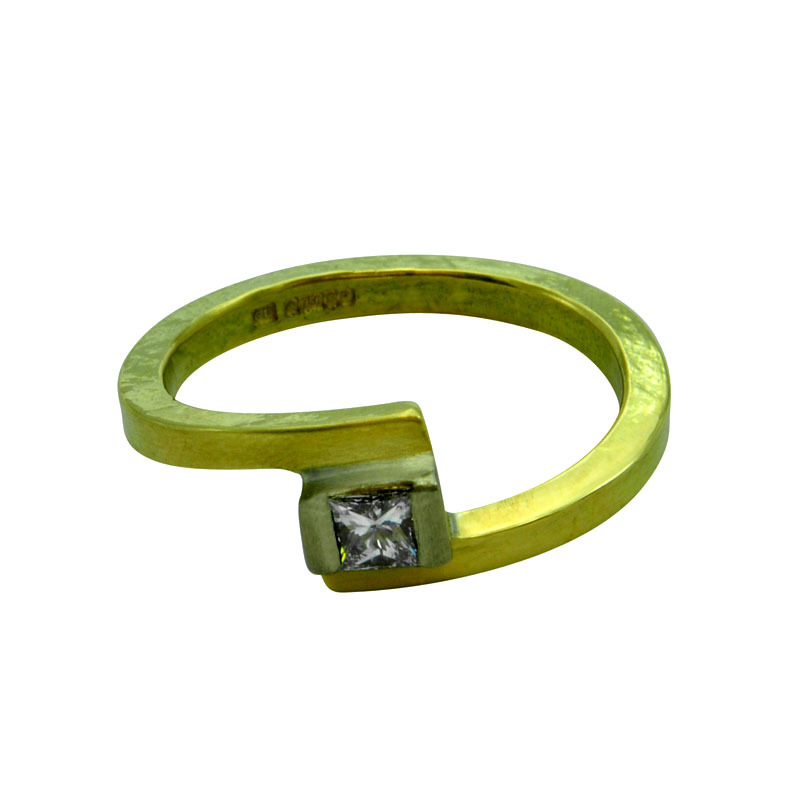 If you love yellow gold and simple, geometric designs then this ring is for you. 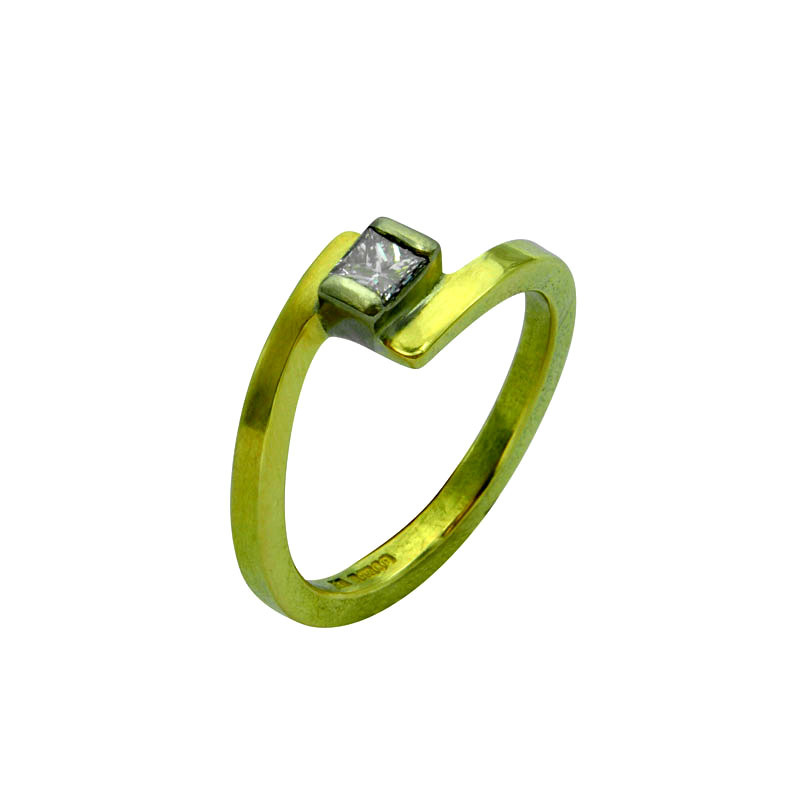 It is handmade in luxurious 18ct yellow gold with has been rollered with handmade papers to create a subtle texture. 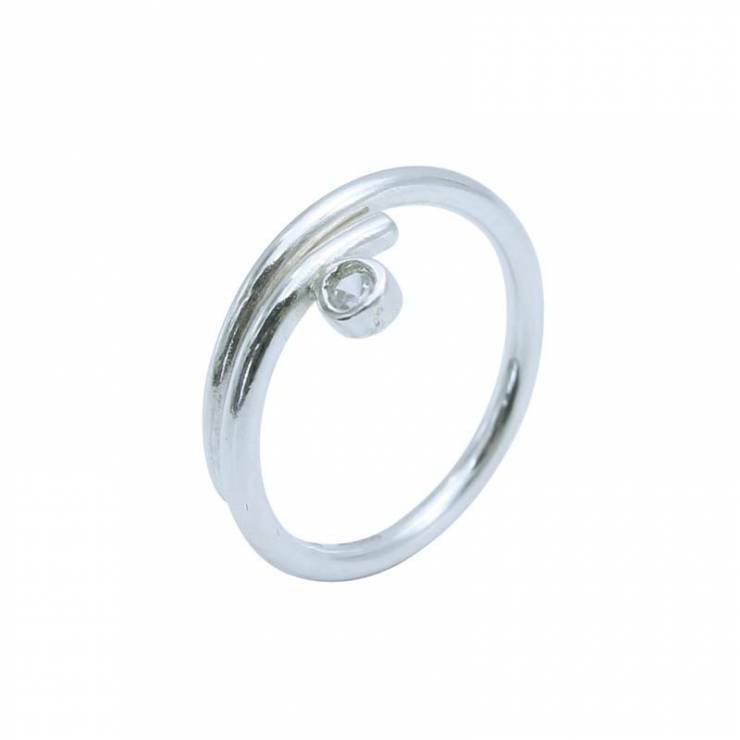 This classic, contemporary design is set with a 3mm princes cut (square) diamond which is high quality and ethically sourced, set in 18ct white gold. 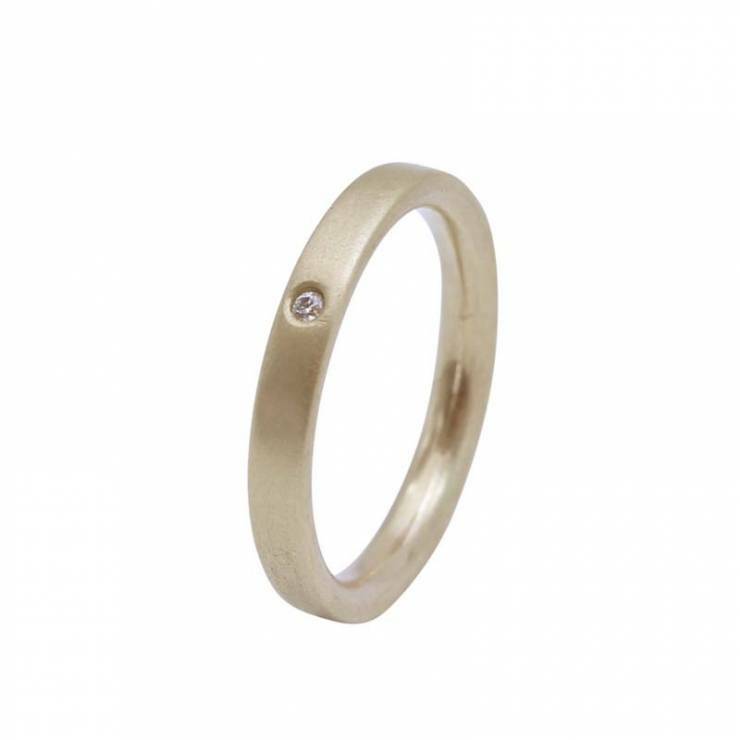 The piece is a combination of matt and polished gold, one side of the ring shank is matt, the other is polished, this contrasts to the sparkle of the diamond and gives a contemporary, modern look. 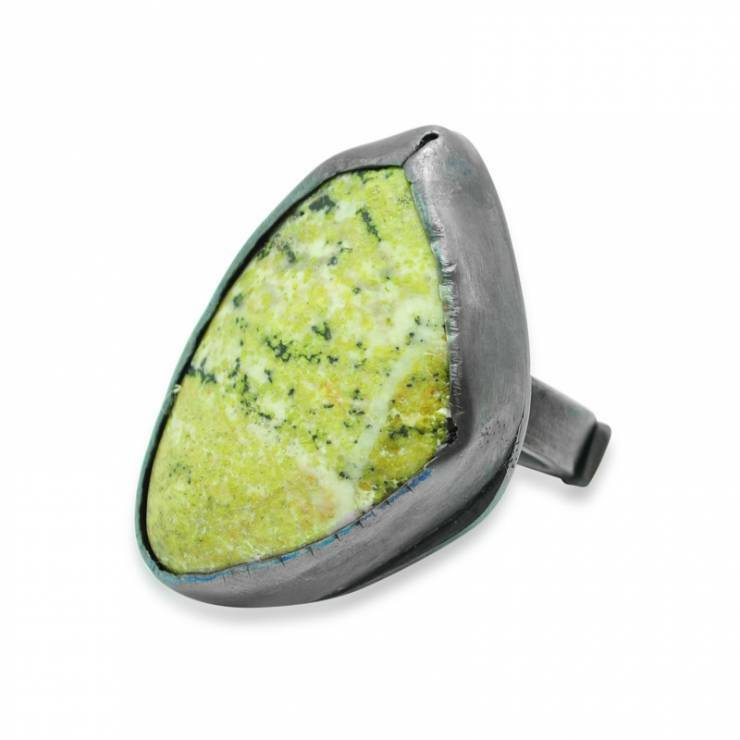 This stunning ring can be worn everyday as an engagement ring or could be worn as a luxurious dress ring. 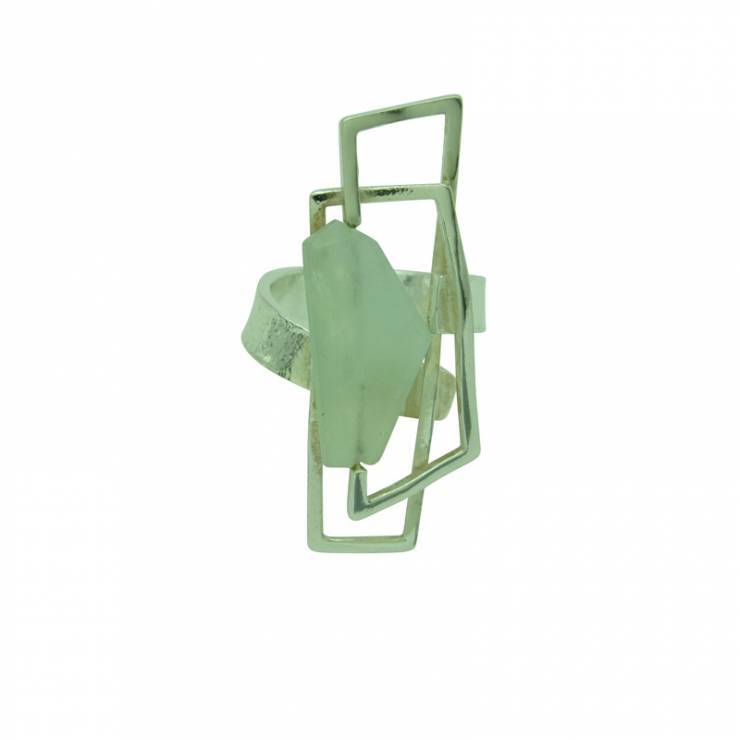 Ring size approximately size L, with 2mm square ring shank.